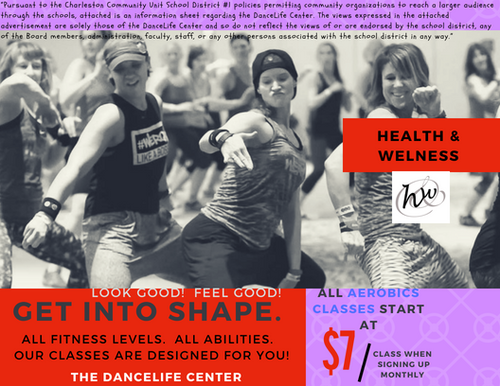 Welcome and thank you for your interest in The DanceLife Center! Originally the Jacqueline Bennett Dance Center (Founded in 1970), the school transitioned into the DanceLife Center in 2010 to continue and enhance the legacy of quality dance instruction in East Central Illinois. 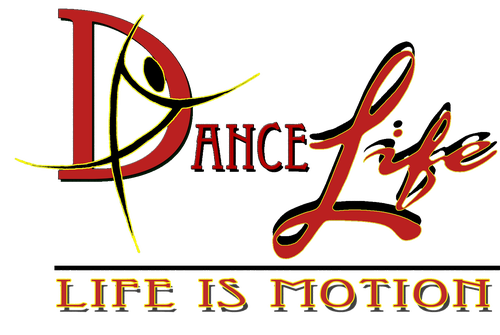 DanceLife aims to provide quality and tasteful dance instruction in a positive environment. Please take a moment to browse the site. If you are unable to find what you’re looking for, we are happy to assist you - please contact us at info@dancelifecenter.com. Fall 2018 Dance Season Registration has begun. August 21th is the Charleston first day of classes! September 4th is the Effingham first day of classes! September 11th is the Shelbyville first day of classes! Check our schedule to find the right class for you. We offer a convenient online schedule as well as online registration. "My daughter told me, out of the blue, 'You know who I love? 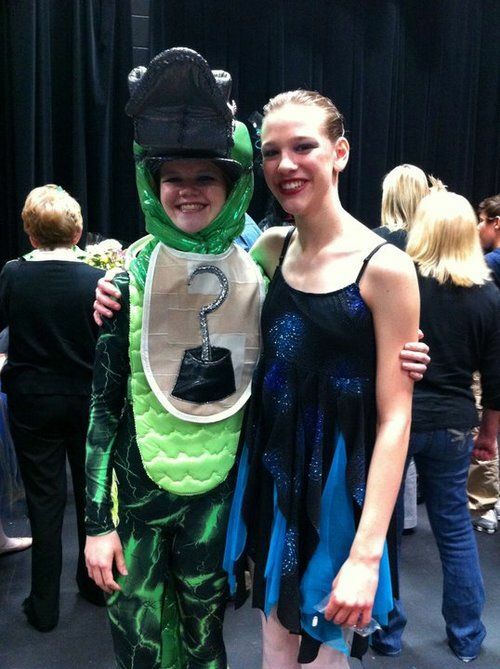 My dance teacher.' Thanks for being such a positive influence in her life!" "Thank you, DanceLife Center faculty and staff! 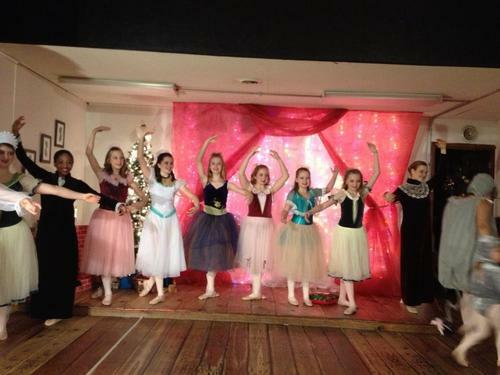 You have been more than a dance studio - you have been like a family to me, and I cannot thank you enough!" 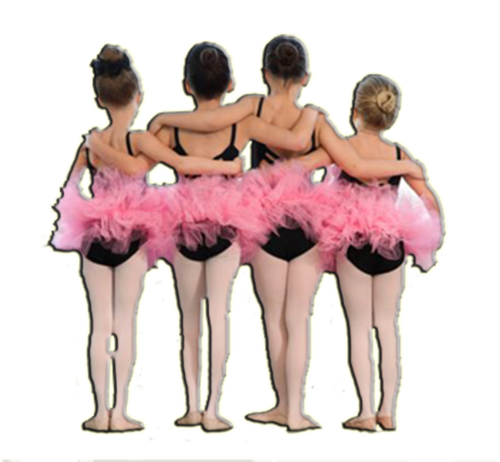 Our goal is to create a supportive and nurturing environment for every student to learn dance, whether for fun and exercise, or whether to enter the arts on a professional level.